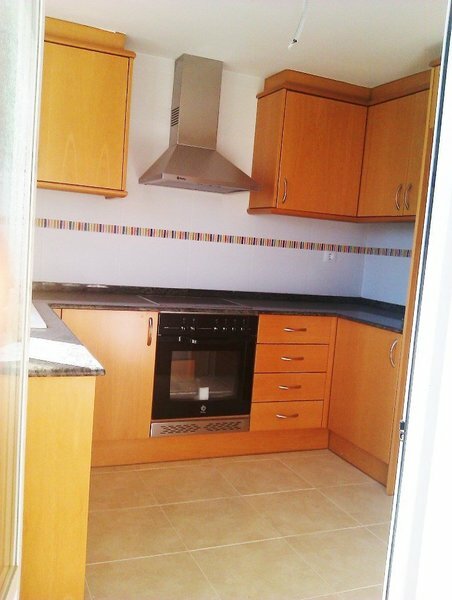 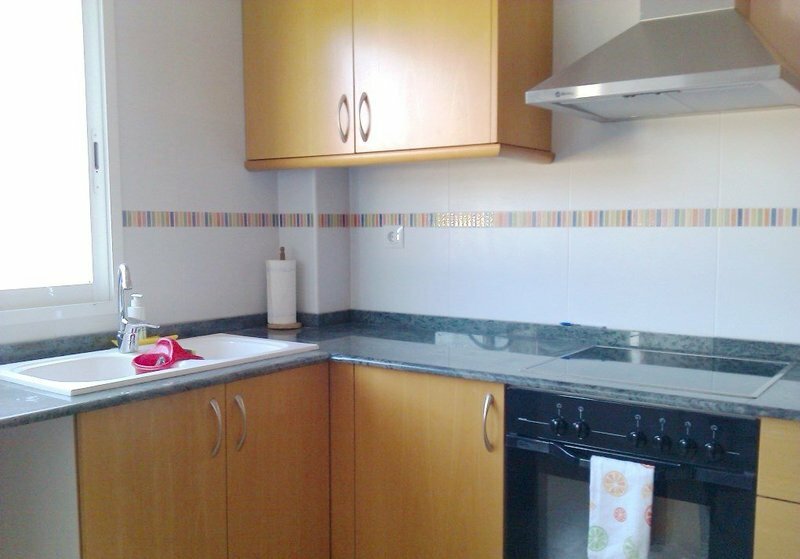 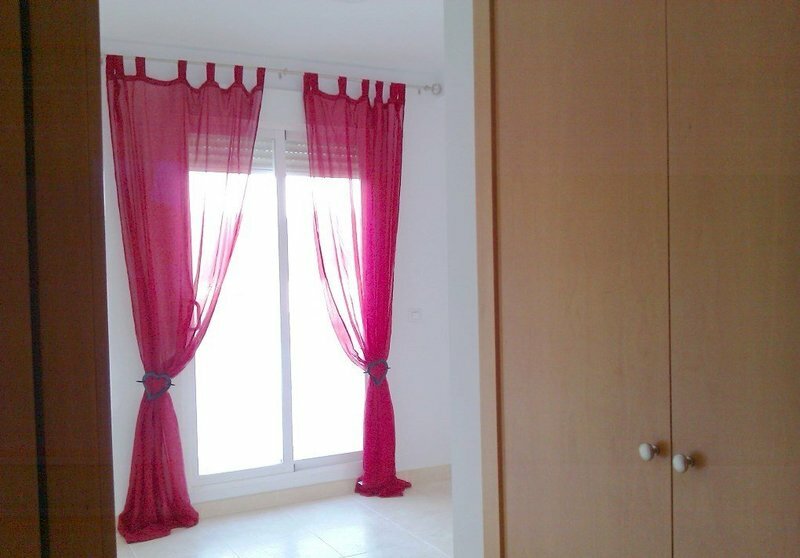 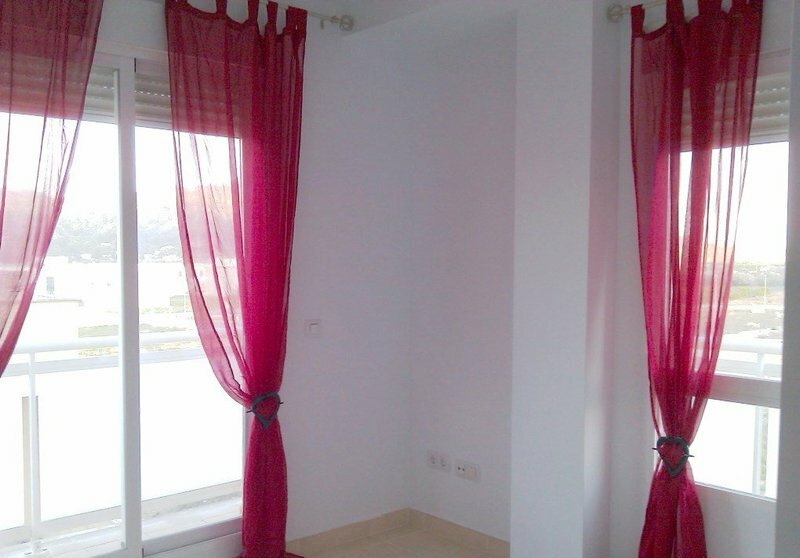 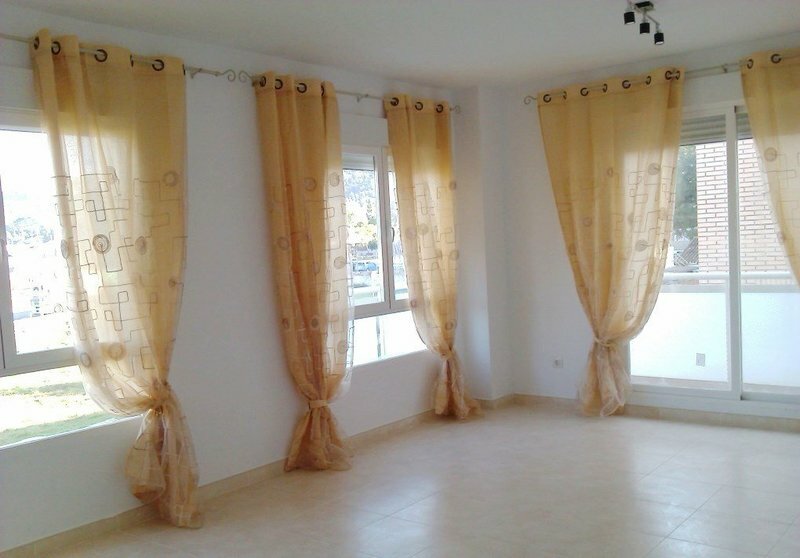 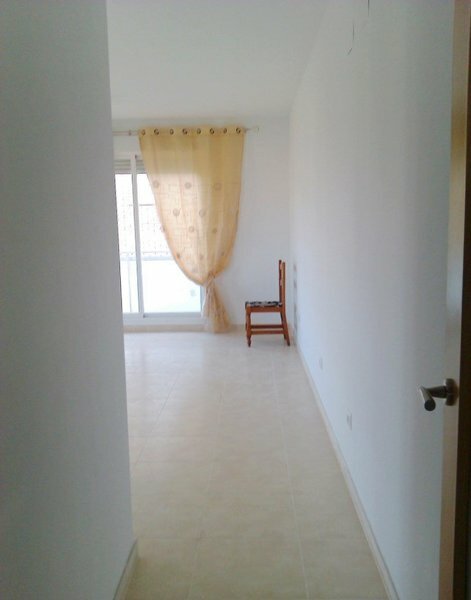 Available now for long term rent is this fantastic unfurnished apartment in the lovely town of Pedreguer. 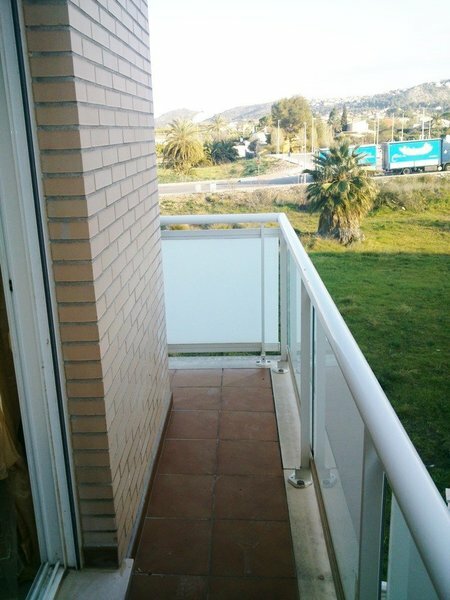 Situated on the second floor of a well maintained complex with lift, communal pool and underground secure garage, this apartment is divided into 4 good size bedrooms, a large lounge room, fully fitted independent kitchen, 2 bathroom and a toilet.All the bedrooms have fitted wardrobes and all the windows are double glazed. 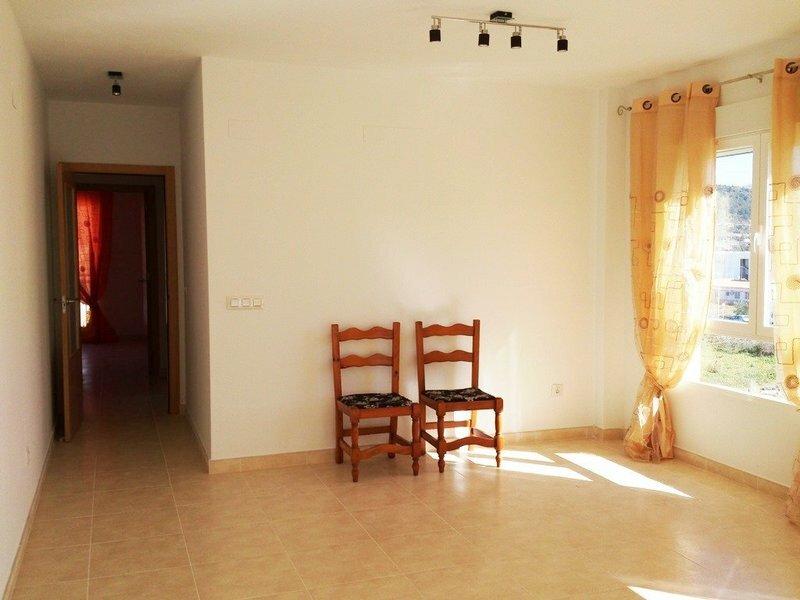 Finished with good quality from tilled floors to the kitchen units and toilets, this apartment is a blank canvas to be turned into your next dream home. 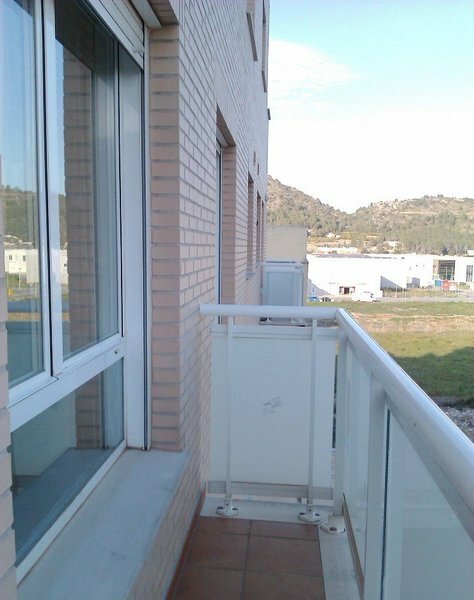 There are also balconies from different orientations that provide some amazing views of the mountains and countryside. 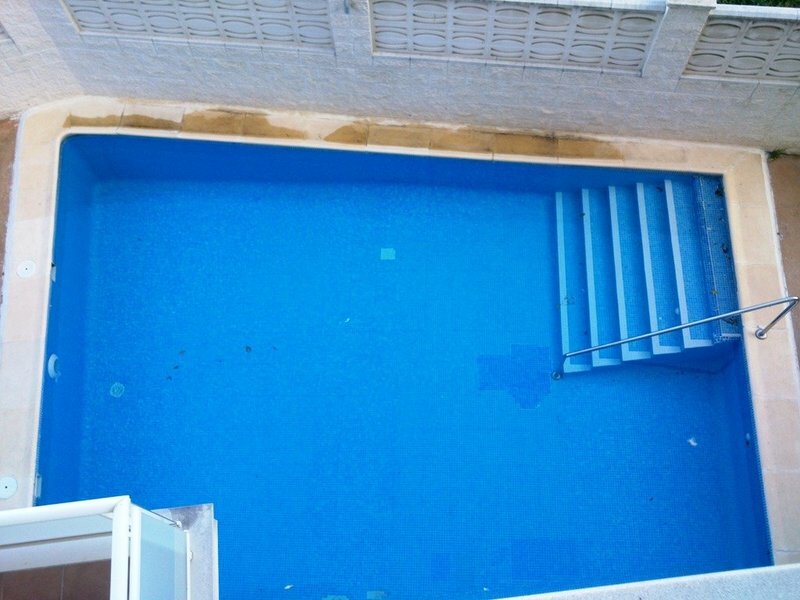 The small communal pool will make those summer days even better and with all the ameniteis close by as well as an easy access to the main road that would take to eithe the beach or the motorway, makes this apartment perfectly localted to live all year around.Contact us now to arrange your viewing and more information.